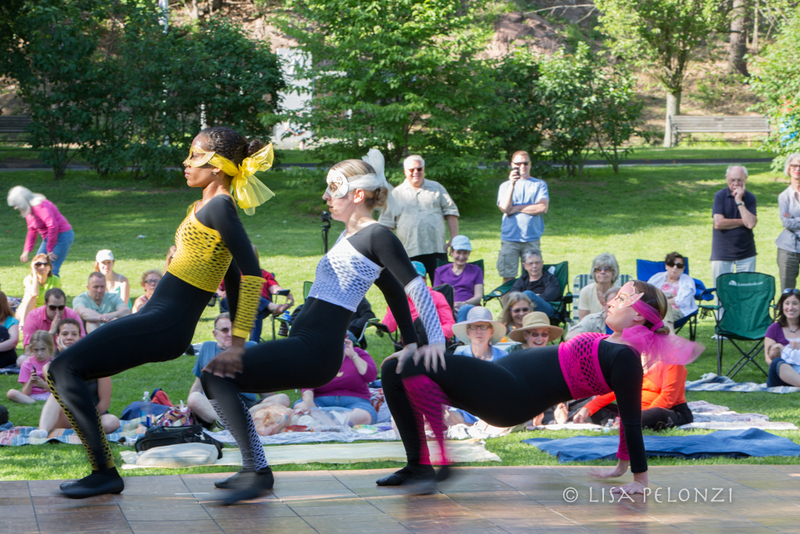 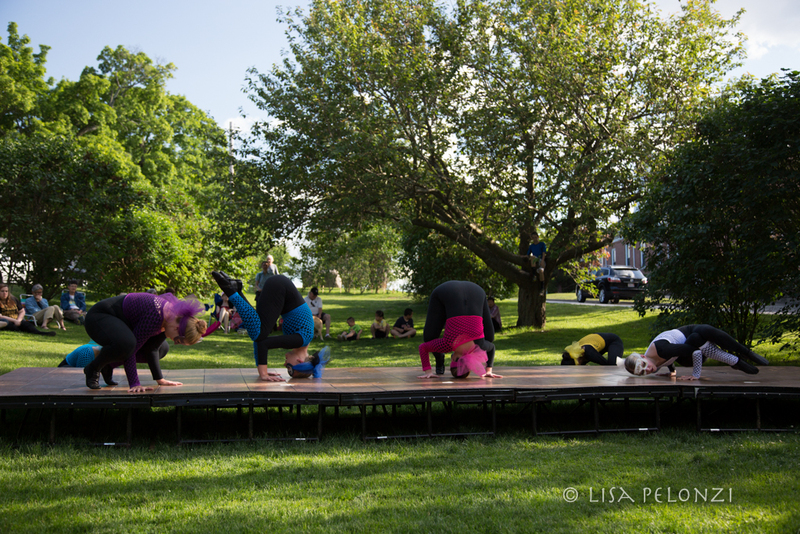 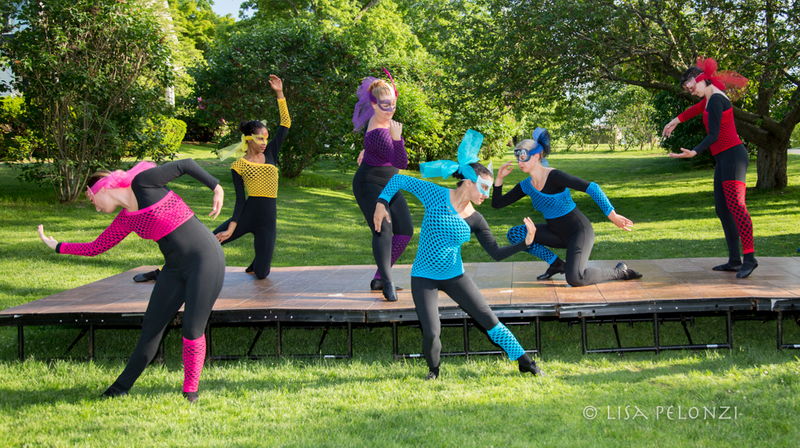 Forty Steps Dance inspired and delighted an audience of 75 plus with “Creatures in the Lilac Garden” on June 7th. 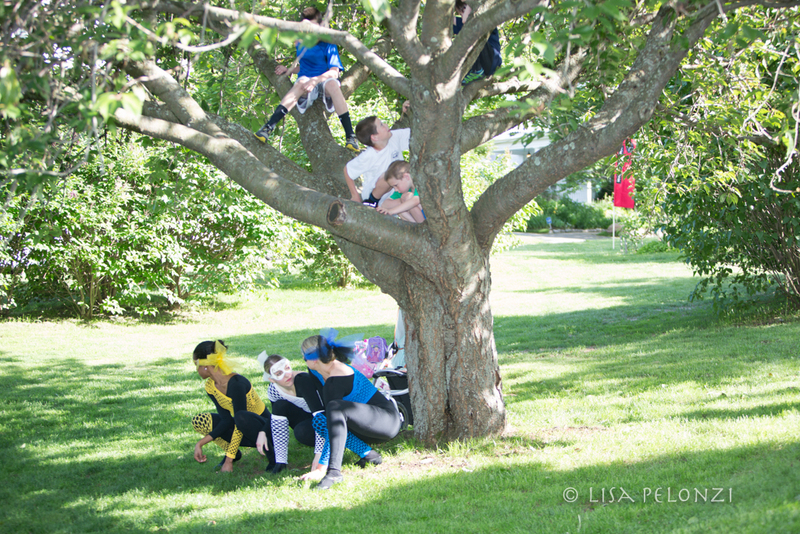 Seven dancers brought animal magnetism to the fragrant Lilac Garden, performing sections of a new work, “Creatures”, that is “all the buzz.” The performance was funded by the Swampscott Cultural Council, and amazed young and old as the “creatures” ventured beyond the stage and into the audience bringing the interactive performance to life. 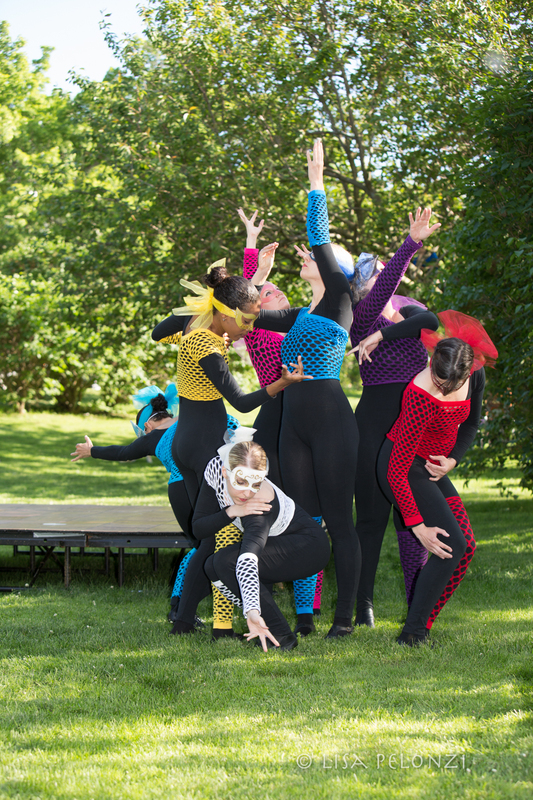 Sallee Slagle, choreographer, has brilliantly portrayed the movements of creatures through the movements of the human body. 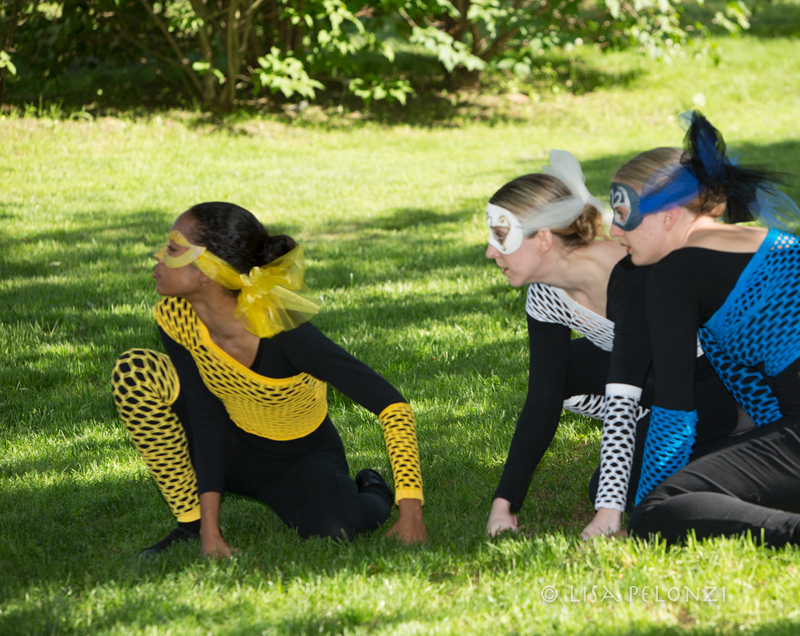 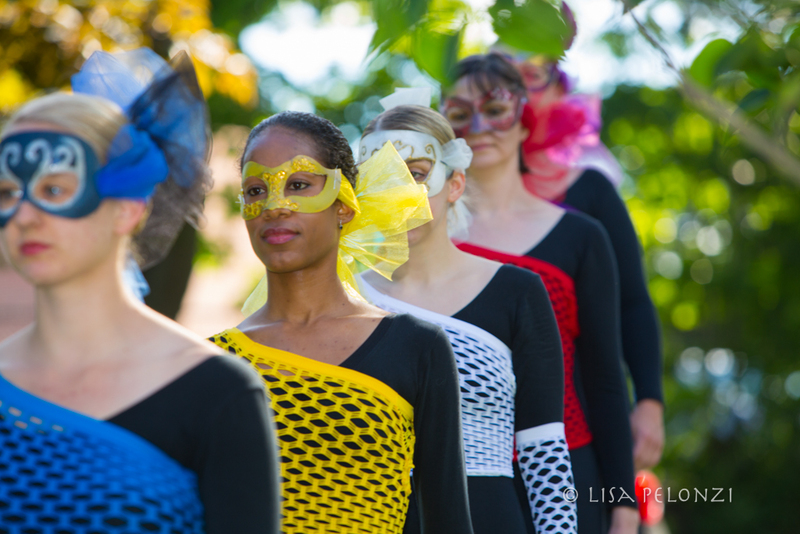 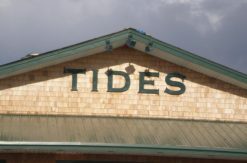 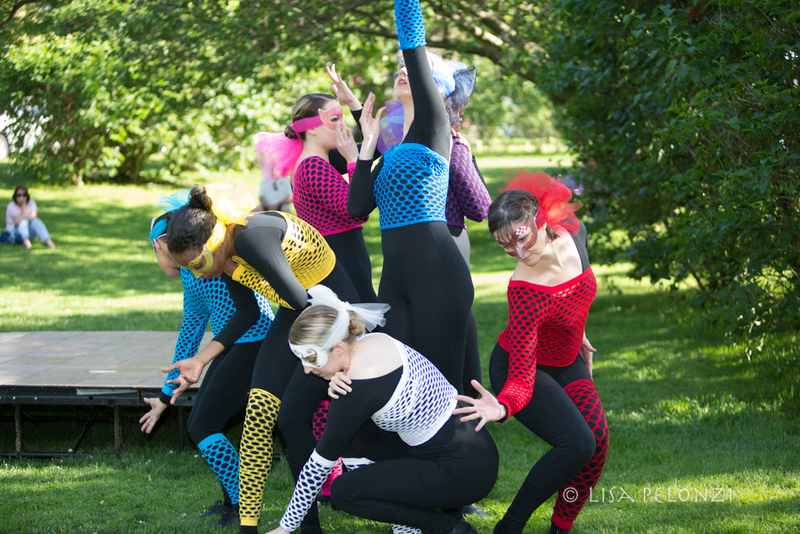 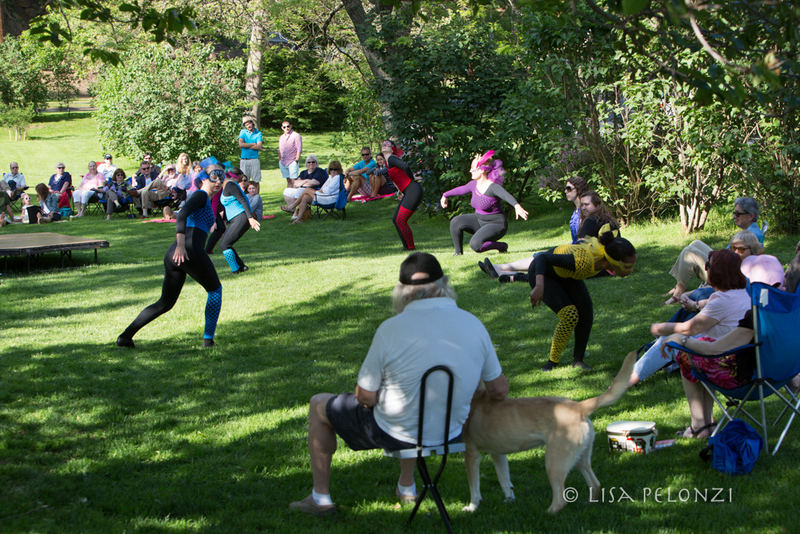 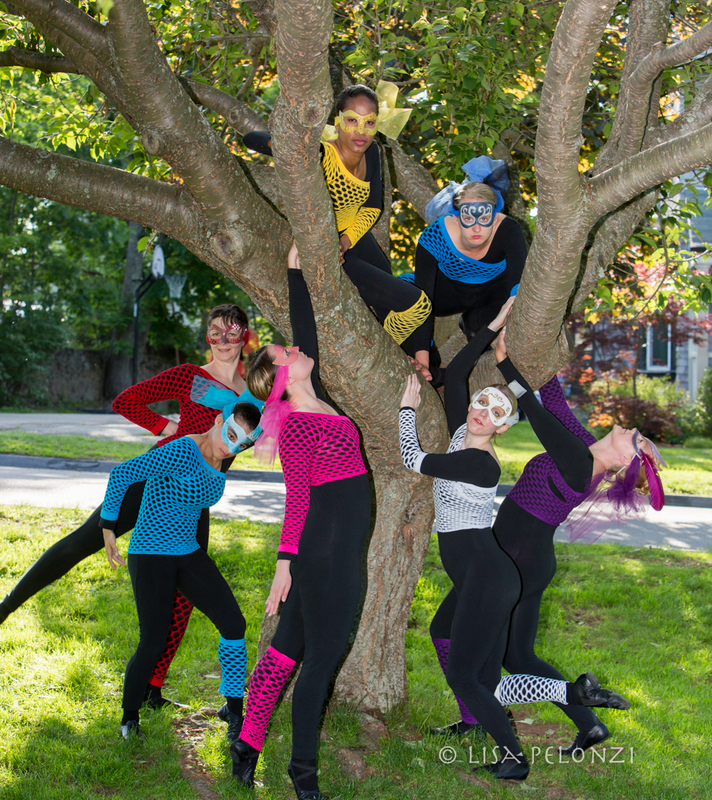 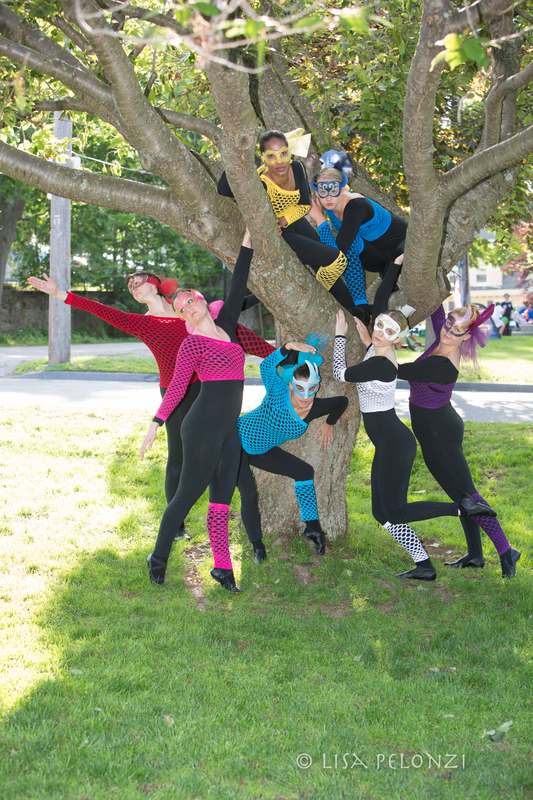 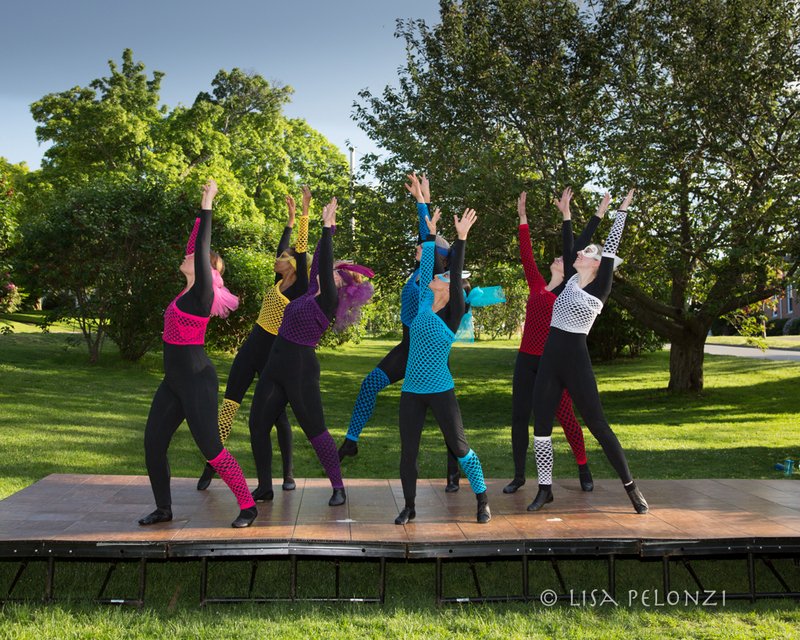 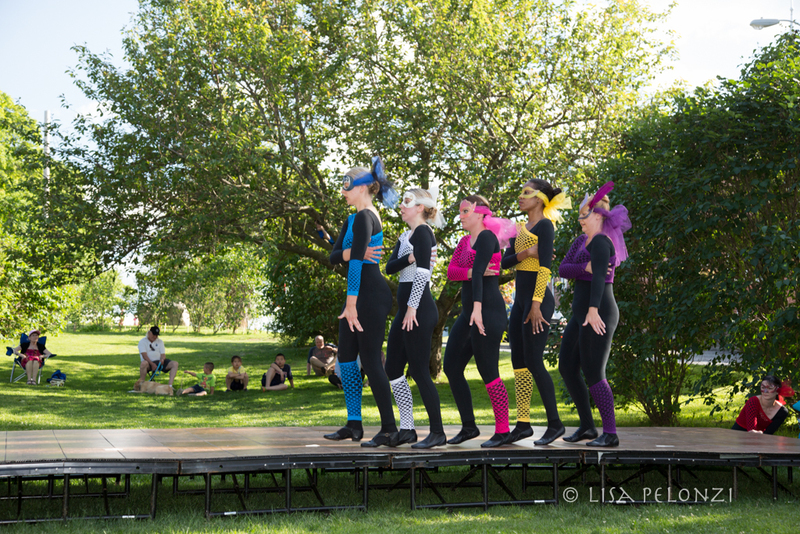 Forty Steps Dance will be performing “Creatures” in full on the evenings of July 18, 19 and 20, 2014 at Windhover Summer Dance Institute in Rockport, Mass.